The hard drive on my Kraig’s computer crashed before our trip to CA, so I haven’t been able to upload our pictures to the internet yet. :(. The trip was awesome..and oh.. I GOT ENGAGED!!! 🙂 Pictures and details on the trip are to come once I get a new computer. 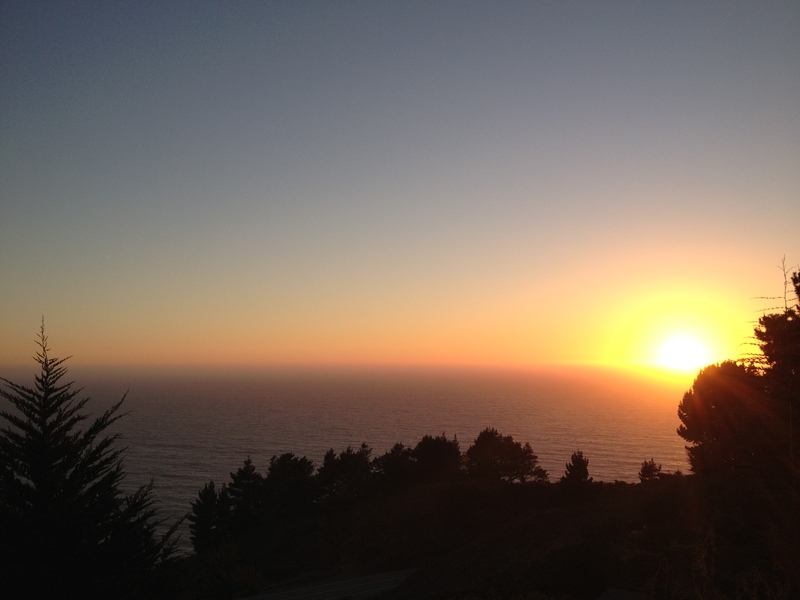 Until then, I’ll leave you with a picture of a Big Sur Sunset from my IPhone. Finally you updated your blog! Cant wait for the details and pics! Oh, and CONGRATULATIONS!